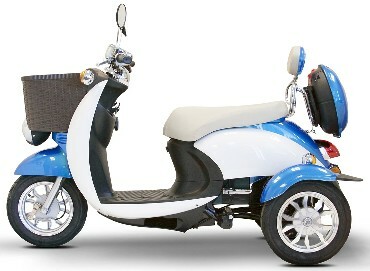 Our Euro Style 2 color scooter has a maximum speed of 18 mph and 40 mile range on 1 single charge. 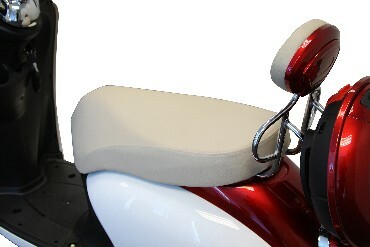 The fit and finish on this scooter is superb, as is the high quality performance. 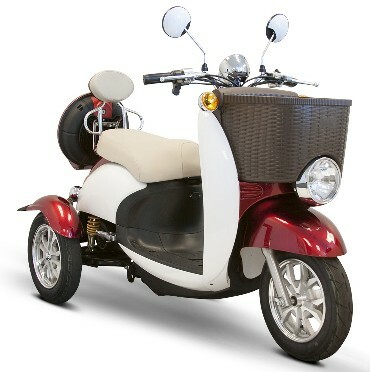 This scooter has a removable rear storage compartment and both a large front basket and electric opener storage beneath the seat. 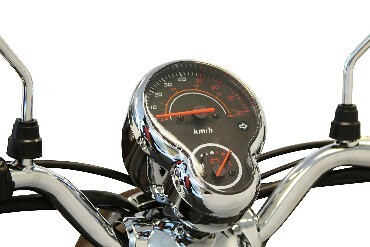 It's also equipped with an anti-theft alarm system and remote on/off key fob. 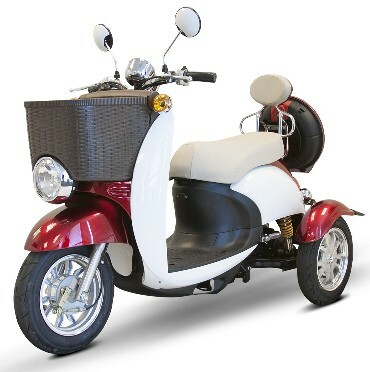 The EW-11 offers a smooth ride due to its full front and rear suspension. 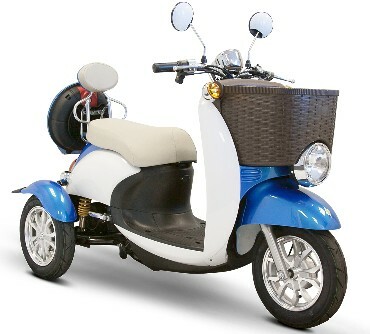 Looking to travel.? 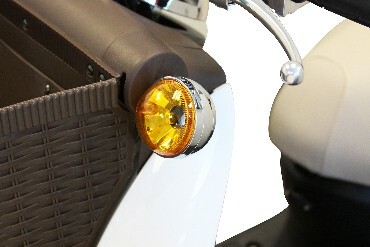 The EW-11 will travel up to 40 miles on a single charge. 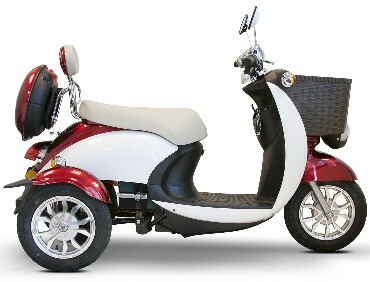 All style and comfort with the ability to accommodate two passengers. 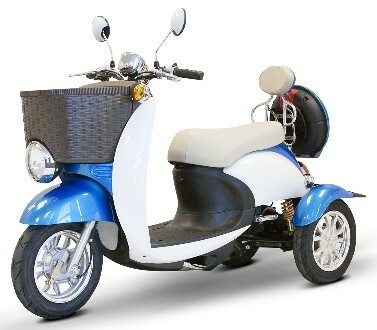 Award winning design offers lots of storage and cargo space with a top speed of 18 miles per hour and a range of 40 miles. 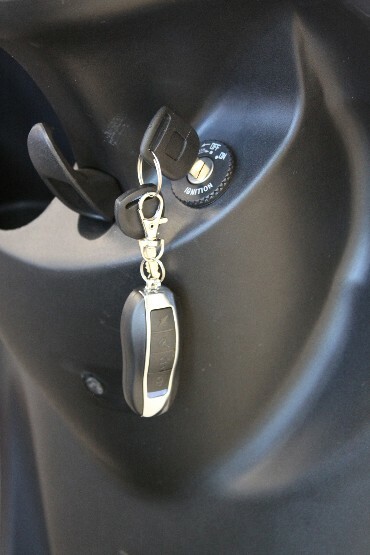 The EW-11 is also equipped with a Anti-Theft System with wireless Key Fob Remote. 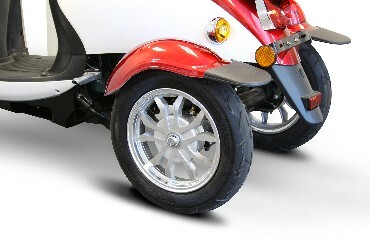 Large tires adds to the smooth ride that you experience with the EW11 Sport 2 Seat Scooter. 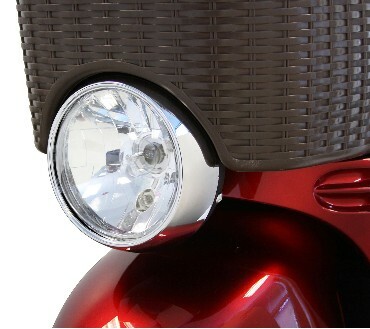 Automotive quality high performance head light. 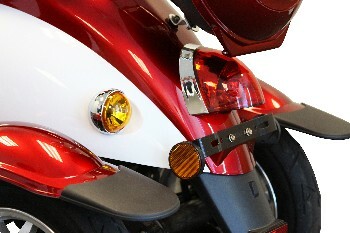 Lights up to 100 ft of distance. 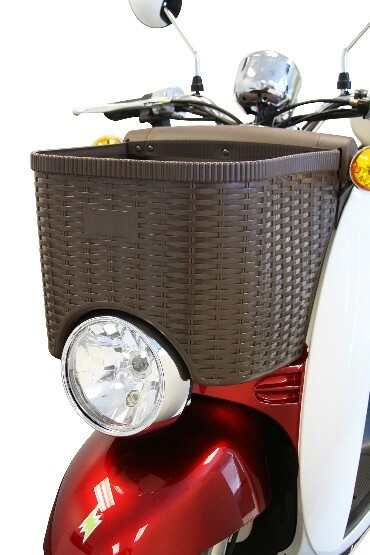 Heavy duty large durable front basket allows you the space you need when shopping or just taking along the things you need when you go out. 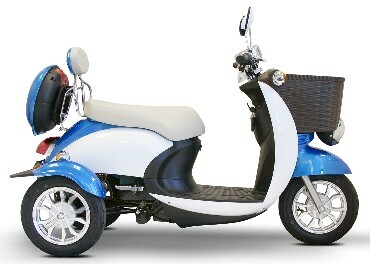 The EW-11 Tandom Sport Scooter by Ewheels is all class high performance 2 seat mobility scooter. 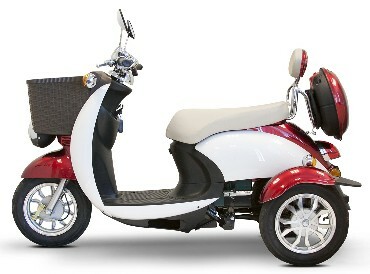 The Ewheels EW11 Sport Two Seat & Two Passenger Mobility Scooter vs the Tri-Runner and the Tandem Sport. 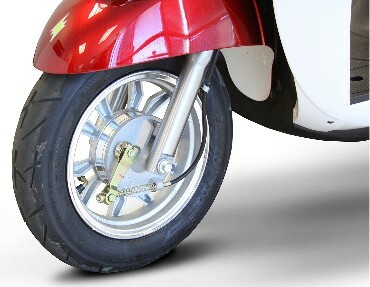 The Ewheels EW-11 comes with a one year in home service limited warranty and a additional two year limited warranty by Ewheels. 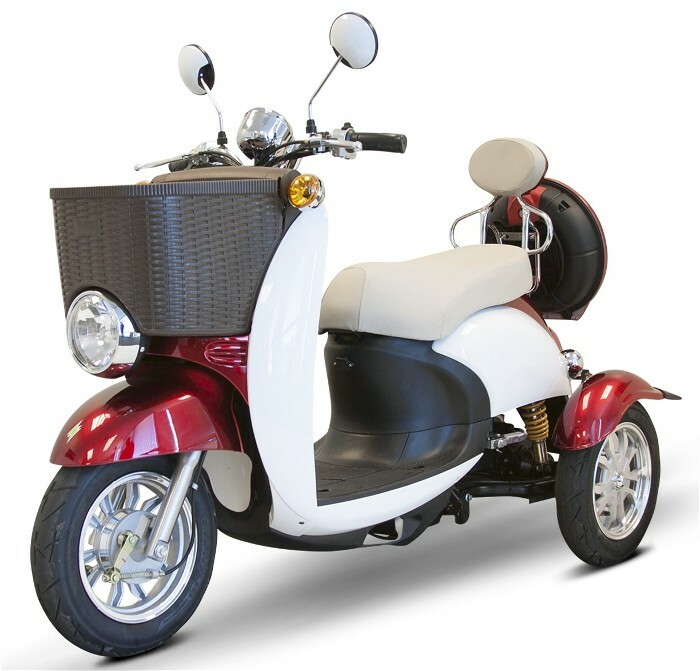 The award winning EW-11 has been proclaimed one of the best mobility scooters ever made with ample storage, speed and range as well as a smooth ride. 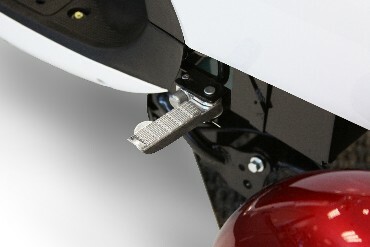 Folding foot pegs for second passenger. 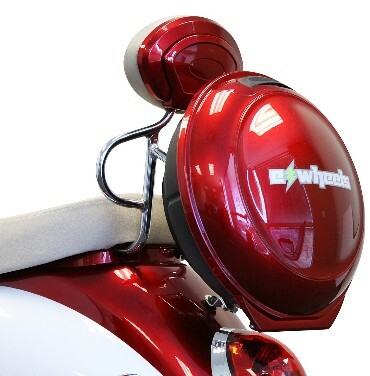 Award Winning Style and Design. 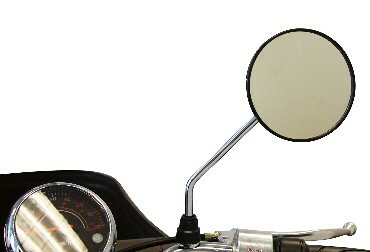 Voted National DME Trade Show. 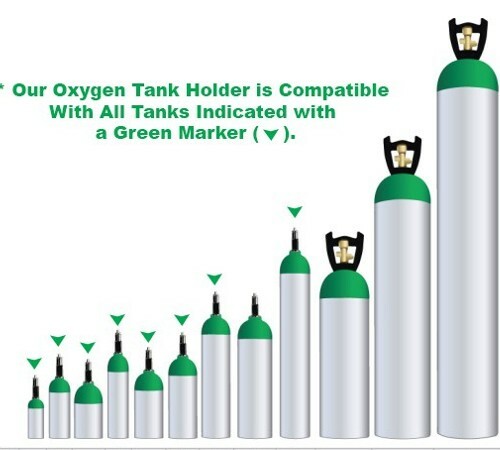 Best Designed Product. 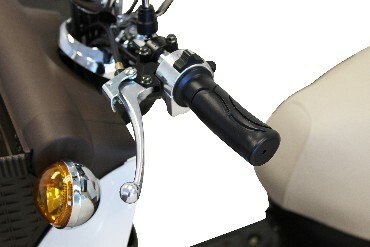 Keyed ignition and the EW-11 is equipped with an anti-theft alarm system and remote on/off key fob. 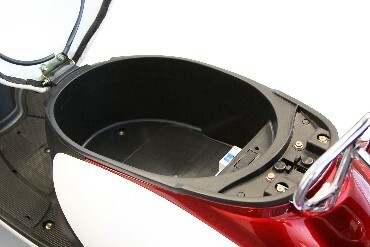 Lockable storage under the seat that opens electronically. 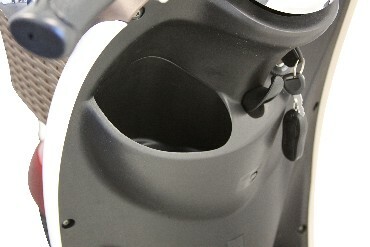 The removable hard shell case allows you to carry it with you. 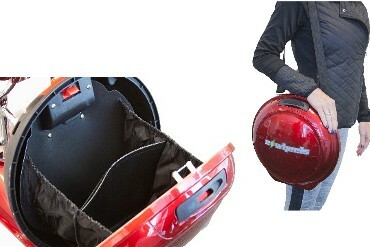 STORAGE: removable rear storage with shoulder strap, large front basket and electric locking storage beneath seat.